Earth First Landscapes in Katy, Texas provides HOA Landscape Services near Houston that allows you to focus on your residents and not on landscaping! Earth First Landscapes in Katy, Texas provides Houston and South Texas with commercial landscaping services including HOA landscape services. Our desire to is to serve you and your team so you can focus on the things that truly matter. As a HOA manager or HOA company, the last thing you need to be concerned about is sustaining and maintaining your neighborhood entrance and community landscape. Contact our team to start the conversation about how we can serve your HOA landscape needs! 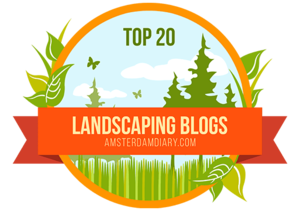 Earth First Landscapes in Katy, Texas handles your HOA landscape services! Take the first step and get a quote today on Earth First HOA Landscaping Services to see for yourself how nice it can be to put your commercial landscaping in our hands! We look forward to working with you soon!